The High School offers classes 9 to 10 and follows the general curriculum pattern for secondary schools in Pakistan. Additional emphasis is placed upon the study of the Bible and attention is paid to character development in each subject taught. Preparation for membership in and service for the Seventh-day Adventist church is encouraged in those who express an interest. From class 10, students are entered as candidates for government matriculation examinations. Students may choose to enter the special one-year programme of English preparation if they are not ready for English medium instruction. Entrance into the science stream is dependent upon a recommendation of the Headmaster, which is based on class 8 final grades in science, mathematics, and English and results on placement tests. 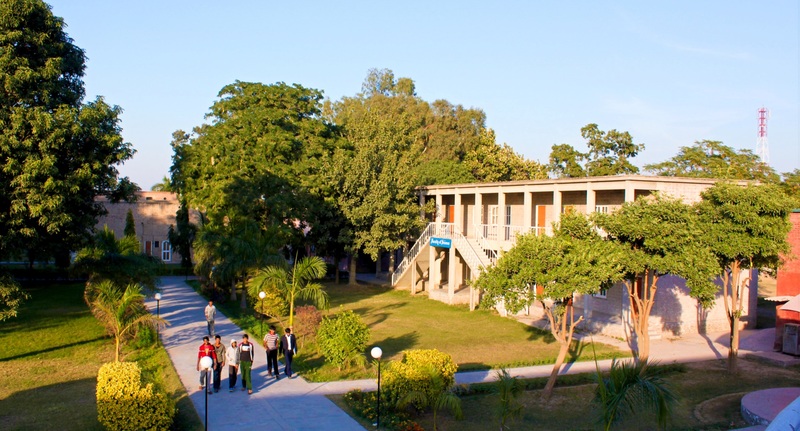 The High School also offers Intermediate I and Intermediate II (FA, F.Sc, I.Com and ICS) following the general curriculum pattern for schools and colleges in Pakistan, but with a similar emphasis on the moral development of the student.